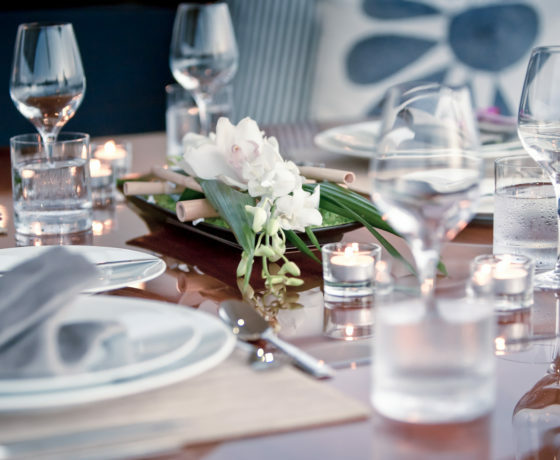 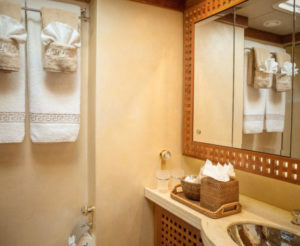 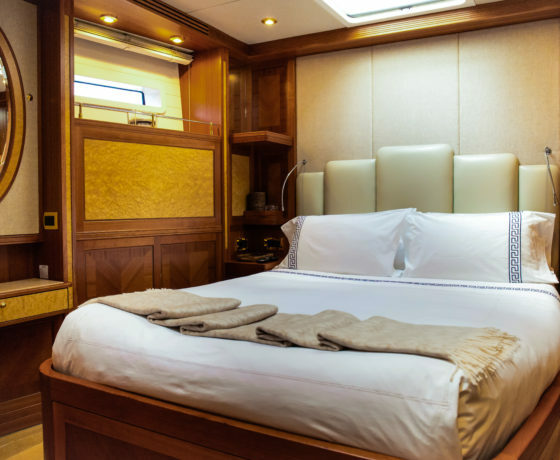 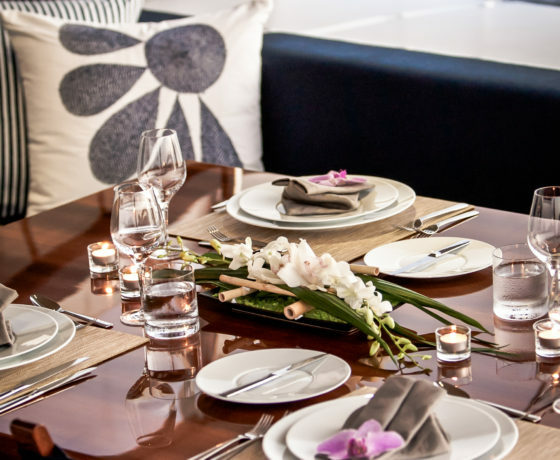 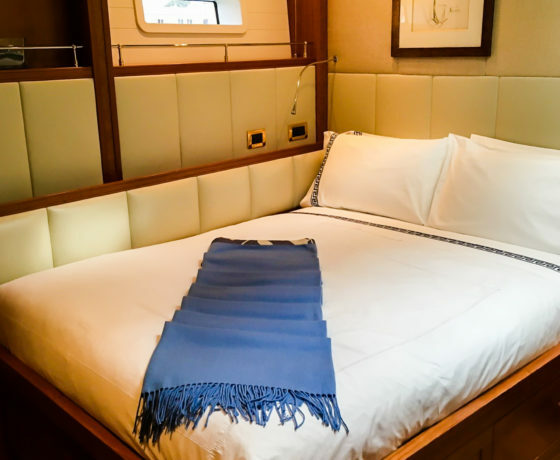 Accommodating 8 guests in 4 staterooms, the interior is contemporary and comfortable, combining beautiful wood grains, natural patterns and neutral fabrics. 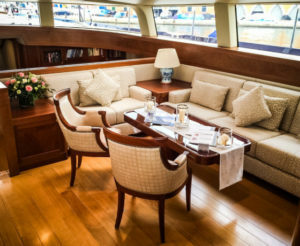 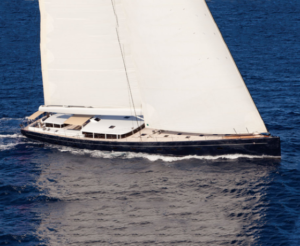 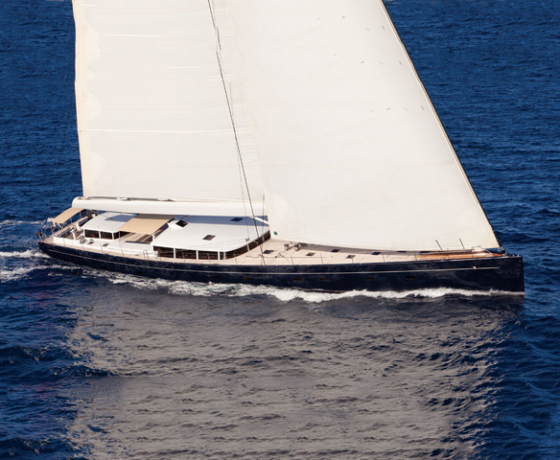 This luxurious sailing yacht layout offers light and uncluttered interiors, 360 degree views in the salon, and sheltered external guest areas. 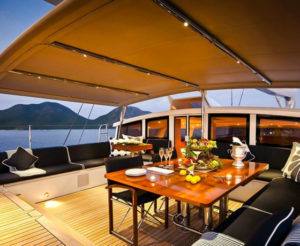 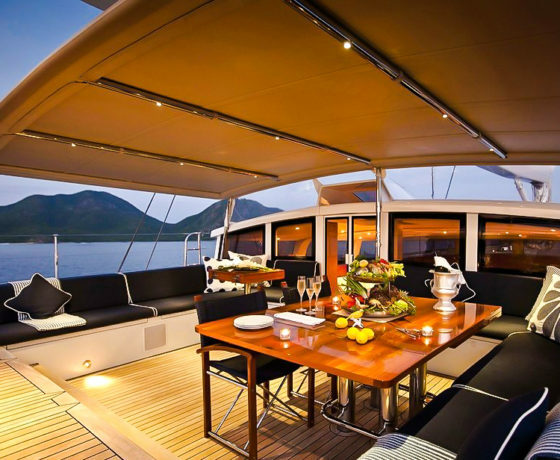 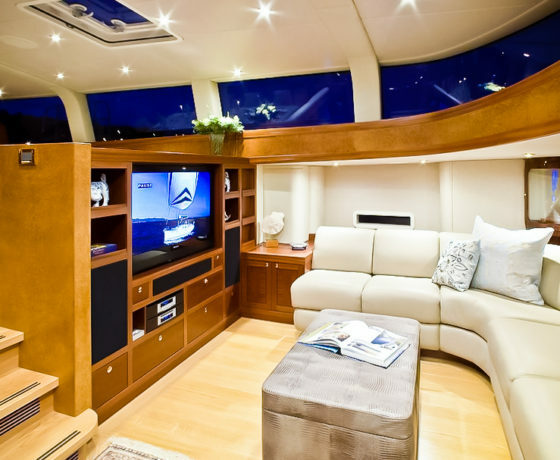 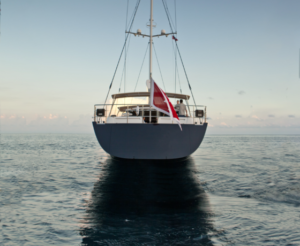 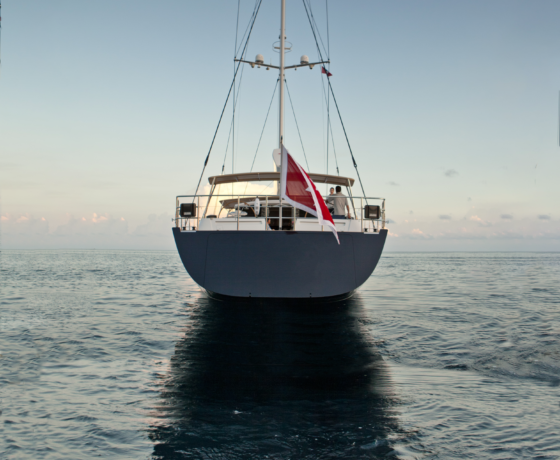 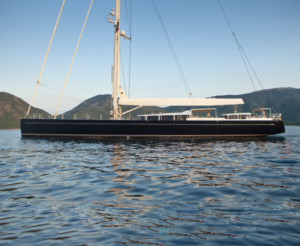 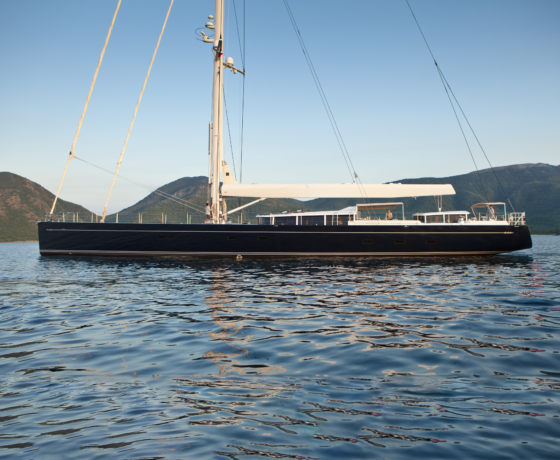 Her decks make use of state of the art technology: clean exterior spaces allow guests to relax in comfort.